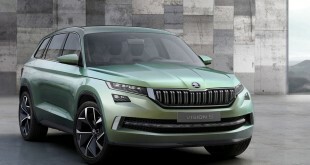 ŠKODA is carrying over their new emotive design language into the SUV segment. 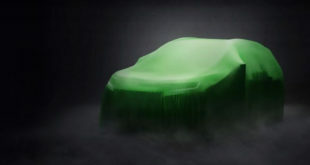 The SUV show car – the ŠKODA VisionS, which will soon be celebrating its world premiere at the Geneva Motor Show – provides an insight into the brand’s future large SUV model. In four YouTube videos, ŠKODA’s chief designer Jozef Kabaň and his team now explain what drives and inspires them in the development of ŠKODA design language. 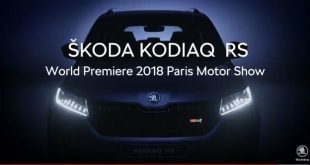 Although nothing is official at this stage, Skoda’s SUV, which is expected to take the Skoda Kodiaq name for production, should cost from around £24,000 when it goes on sale in the UK early next year. Aesthetics, functionality and crystalline effects – ŠKODA’s new design language emphasises the emotional character of the brand. This design language was first introduced two years ago through the VisionC study, and was subsequently launched into series production with the ŠKODA Fabia and ŠKODA Superb. 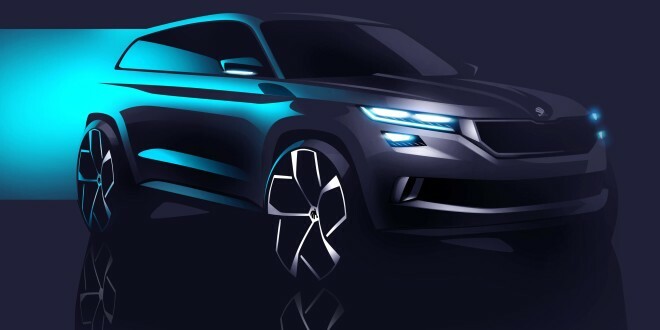 ŠKODA is now carrying over the new line into the SUV segment with the VisionS show car.